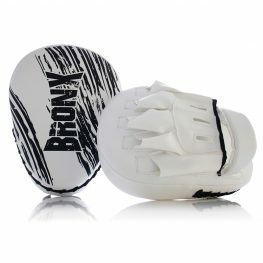 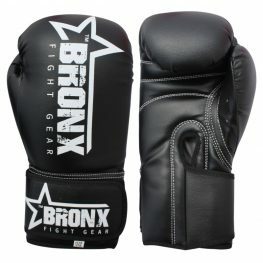 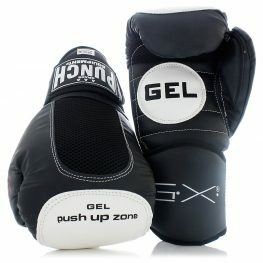 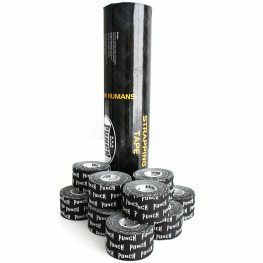 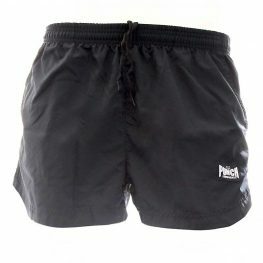 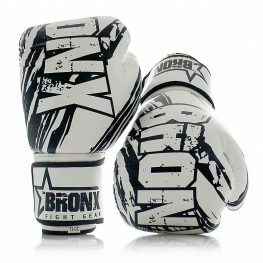 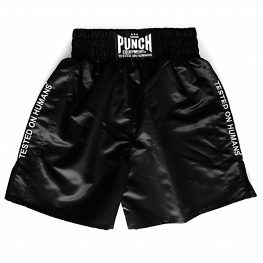 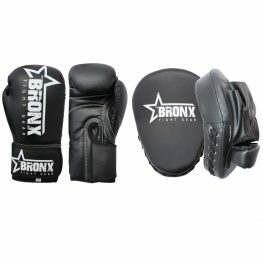 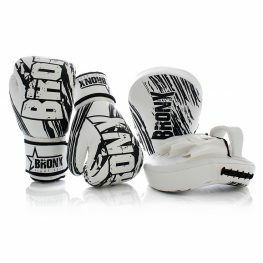 If you’re looking for sale boxing equipment online browse the range of products available below. 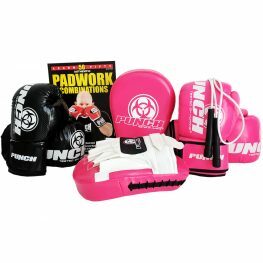 Grab a bargain on boxing gear & training equipment, perfect for personal trainers, gyms and more! 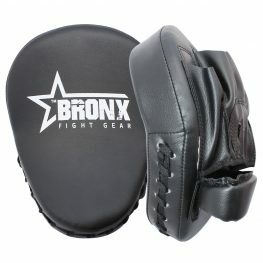 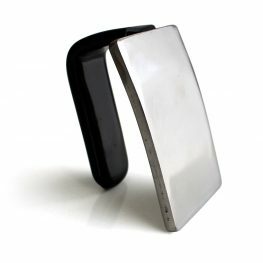 We supply shields, kick shields, skipping ropes, flooring mats, boxing gloves and pads, boxing gloves, focus pads, mma gear, muay thai pads and more! 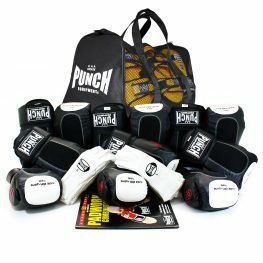 You can purchase Punch Equipment® boxing gear and boxing equipment around Australia & New Zealand from our Retail stores. 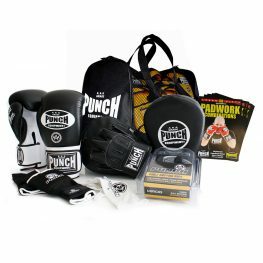 For the best sale boxing equipment online, shop with Punch Equipment.